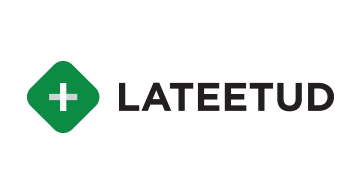 At Lateetud, we are focused on Intelligent Process Automation and Digital Transformation. Lateetud presents a very strong value proposition to enterprises to move towards a more process centric- automation focused -ZERO coding environment. A few of the areas we are involved in are Robotic Process Automation, Artificial Intelligence, Business Process Management, Machine Learning, Text Analytics, Data Extraction etc. Our goal is to empower business users to rapidly deliver automation using our software solutions. With this mission in mind we created our software solution SMART to solve data intake challenges. SMART provides Advanced Data Extraction and Straight Through Processing capabilities. Our Robotic Process Automation and Business Process Management products are recognized by Gartner in their respective categories. We’ve been helping companies of all sizes respond to industry changes to stay competitive. Our 20+ years of experience has taught us to always make your business success our priority. Our team of automation experts is ready to help you come up with strategies for surviving into the future.